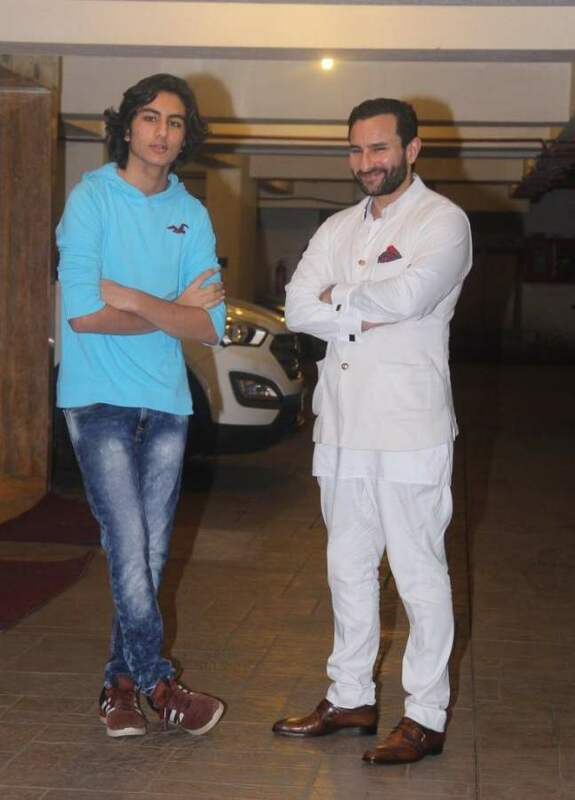 Bollywood’s chhote nawab Saif Ali Khan is a proud father of three. His children Sara Ali Khan, Ibrahim Ali Khan and little munchkin Taimur Ali Khan. Sara Ali Khan, the eldest of the lot, is prepping up these days for her big debut. She will debut with director Abhishek Kapoor’s next project ‘Kedarnath’. It will also star Sushant Singh Rajput opposite Sara. 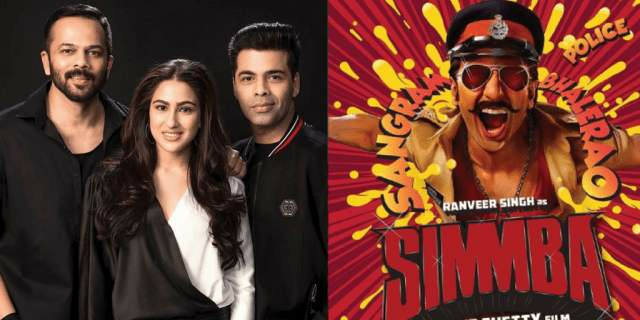 Sara will also be seen in director Rohit Shetty’s next ‘Simmba’ which also stars Ranveer Singh. Both of these films will release by the end of this year. 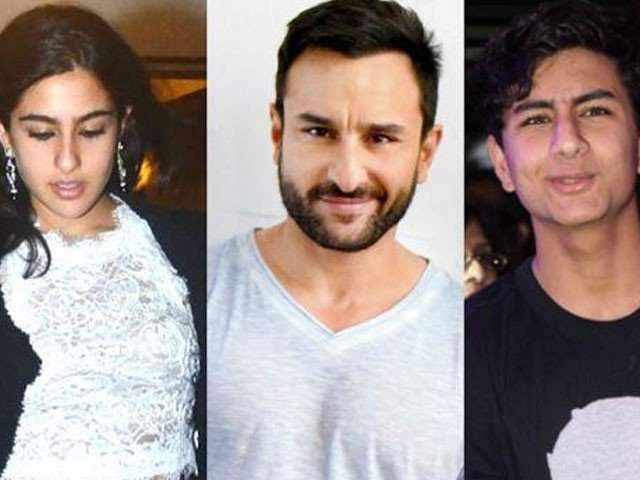 While elder sister Sara is all set to prove her mettle on the silver screen, we are curious to know if Saif Ali Khan’s son Ibrahim will also follow his father and sister’s footsteps and soon break in as an actor. 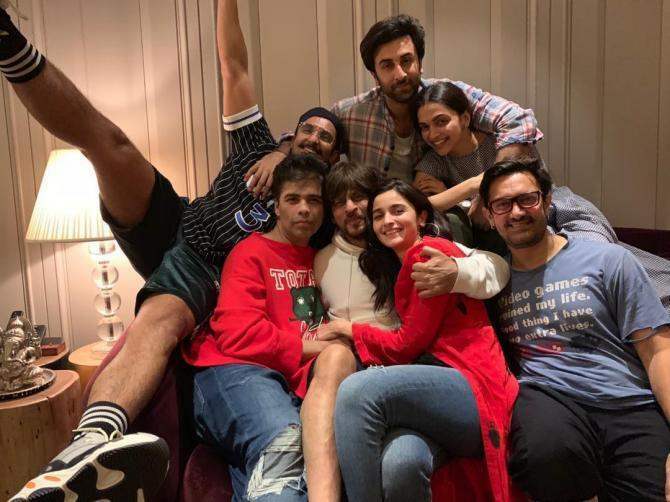 Saif also expressed that he doesn’t think that the failures of his contemporaries can not benefit him and that the only person that can help one, is the person himself. He said “You just have to challenge yourself. You can’t benefit from someone else’s failure. I learnt that very early in the industry. The only person who can help you is you and I know that sounds philosophical and clichéd”. Previous story IIFA 2018-Shraddha Impresses, Radhika Dissapoints! 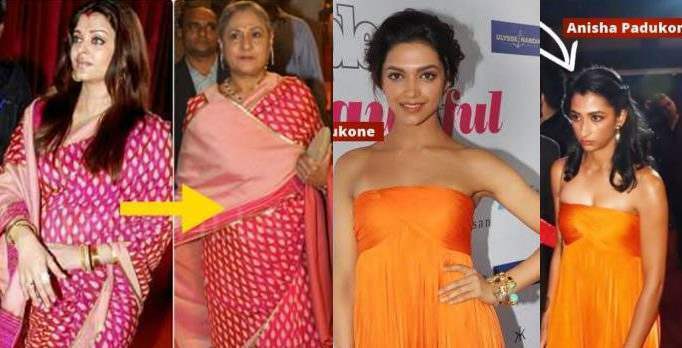 Check Out The BEST And WORST Dressed Celebrity At The Eve!